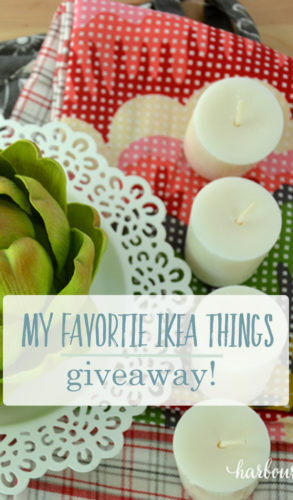 My Favorite Ikea Stocking Stuffers for the Kitchen and a Giveaway! only 8 more weeks ’til Christmas!! Along with a great selection of well priced plain colored napkins, I love Ikea’s pretty napkins, too. These watery blue ones jumped into my cart lickety split! I’m ashamed to admit the state of some of my dishtowels. I’m not quite sure why I’ve hung onto the old ratty-tattered ones?? Since it’s something I reach for every. single. day. I decided it was time for some pretty new ones. This set of 2 is so cute with plaid floral in coordinating colors. Raise your hand if you’re still using the potholders you got at your bridal shower 26 years ago…Is it just me with my hand up? I decided it was long overdue to replace my favorites (with holes!!) with this pretty oversized gray set. 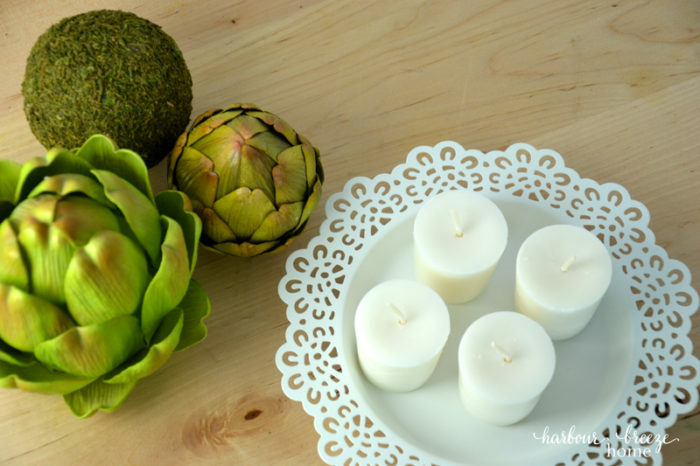 As a special gift to you, you can enter to win a set of my favorite Ikea kitchen things (and use them right along with me!!:). Just follow the directions of the form below to enter. The giveaway ends on Wednesday November 9, and a winner will be chosen at random then. Good luck! Also, the opportunities don’t end here! Head on over to Practical Mommy’s site and enter to win another great stocking stuffer package. 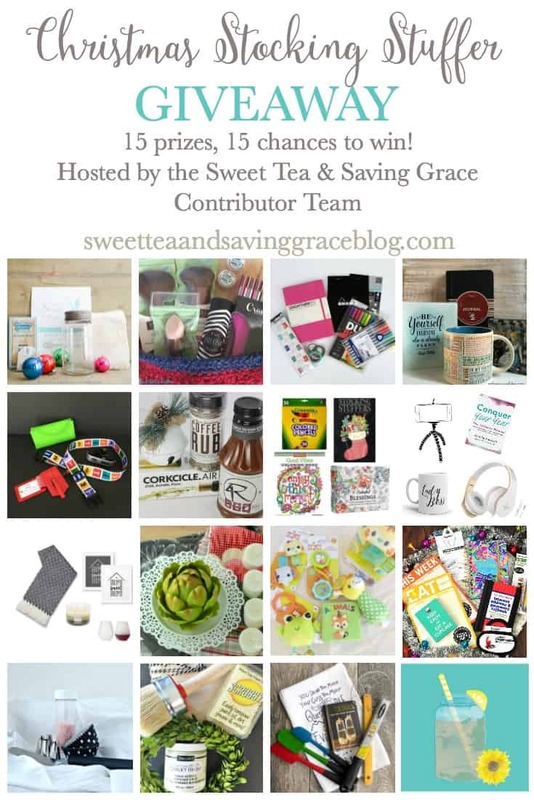 And, if you want to keep on going, there are 15 bloggers participating in this stocking stuffer giveaway event. Have fun, and in your travels, I’m quite certain you’ll get quite a few helpful stocking stuffer ideas! Thanks, Rita! Love your stocking stuffer ideas! These are great ideas! 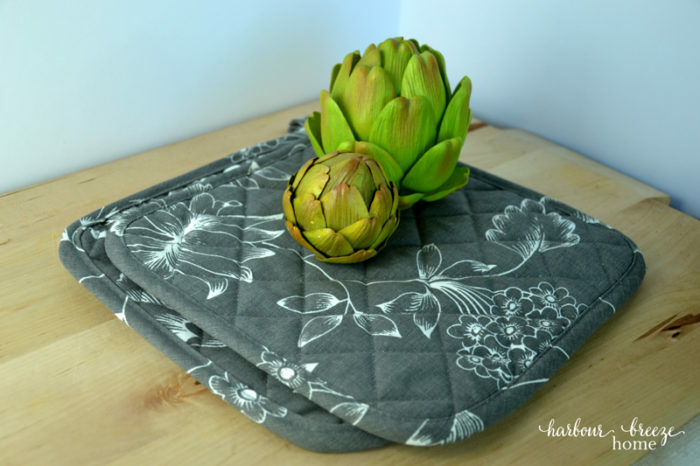 I love to change out dish towels and pot holders seasonally. Thanks for the chance to enter, Rita!! I love everything you put in the stocking and that you bought the items from Ikea. I love drink stirrers and wine bottle stoppers….though I suppose that is more for the bar, isn’t it? I also really like pretty kitchen towels. I think Pampered Chef pot scrapers would make an awesome kitchen themed stocking stuffer. I think dish towels are a great idea for a stocking stuffer. It’s not something people buy for themselves regularly, but something everyone can use. Wooden spoons and embroidered towels are nice stocking stuffers. A good quality silicon spatula or a nice wooden spoon is always a great gift. If the recipient has a pepper grinder, some peppercorns are good, too. I love having bamboo utensils in stockings for the kitchen. My idea is a garlic crusher/press. Utensils would make a nice stocking stuffer! Some good ideas are cookie cutters, fancy measuring spoons, and fancy cupcake wrappers. A Microplane is my favorite stocking stuffer! 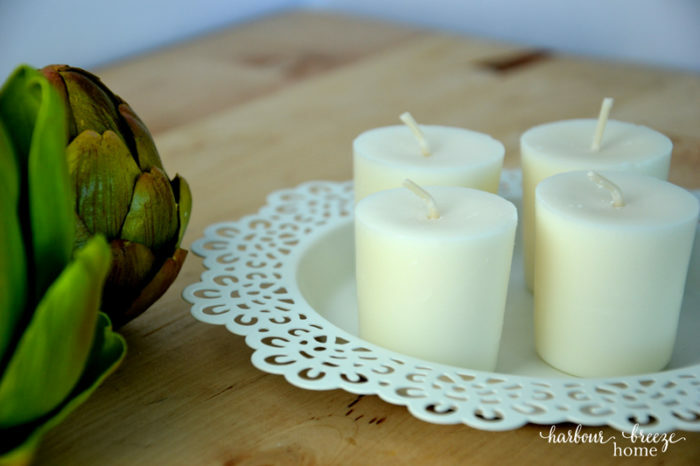 Such cute ideas~ I love giving tea candles. I have seen a lot of measuring cups and spoons that come in really cute shapes. I have some that are nesting dolls and super cute. I think they would make a great kitchen stocking stuffer for someone. This is awesome and so fun! 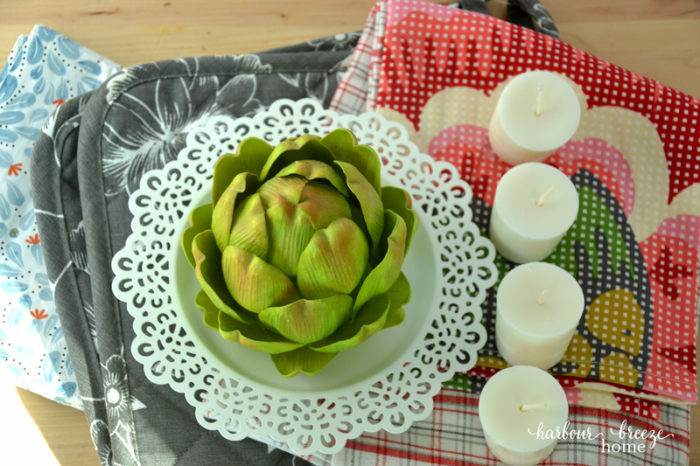 I love the idea of dish towels and pretty decor. So practical and yet so needed! Cute measuring cups and measuring spoons would be good for stocking stuffers! 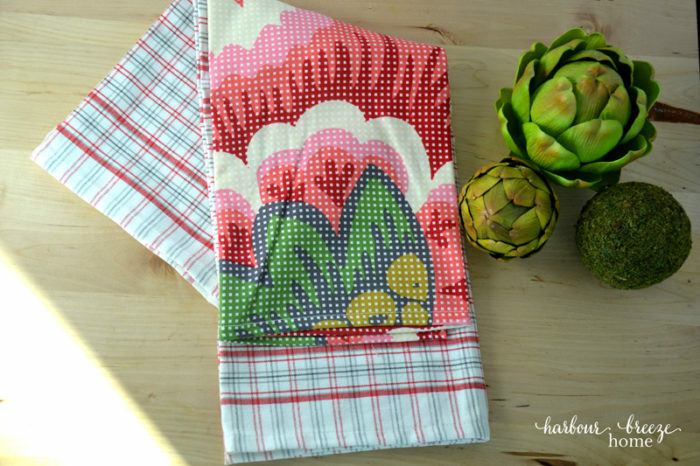 I like pretty kitchen towels and linens. I like pretty cutlery. 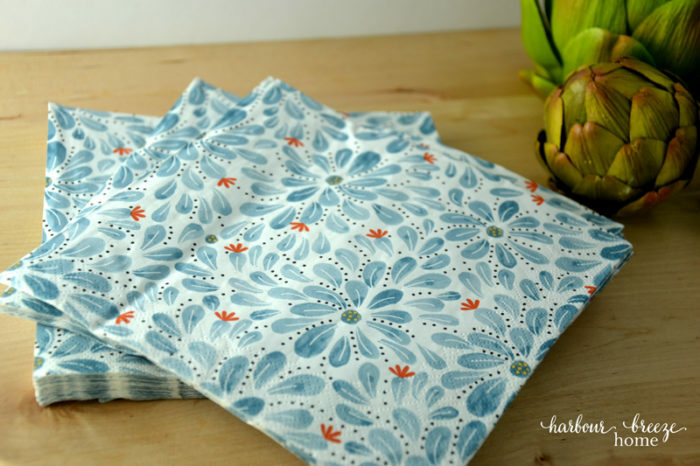 Dish towels, utensils, and recipes are great kitchen stocking stuffers! I love giving cute utensils – like a colorful whisk or color-changing straws! I love giving mini whisks and spatulas as stocking stuffers. They are great for little jobs in the kitchen. i think a fun spatula or set of measuring cups would be a great stocking stuffer.